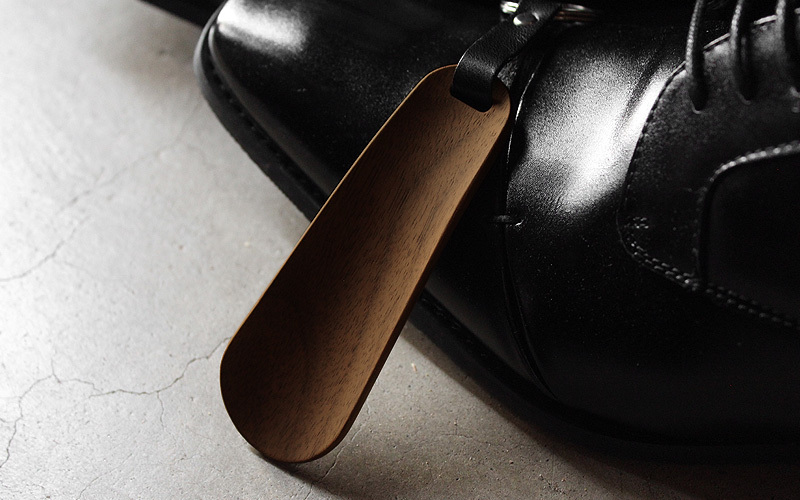 It's a travel shoehorn in a beautiful form which best fits your hand and heel. 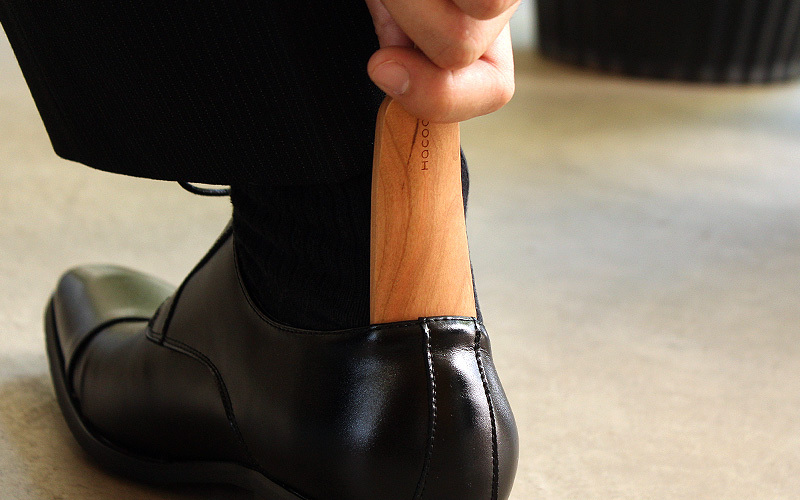 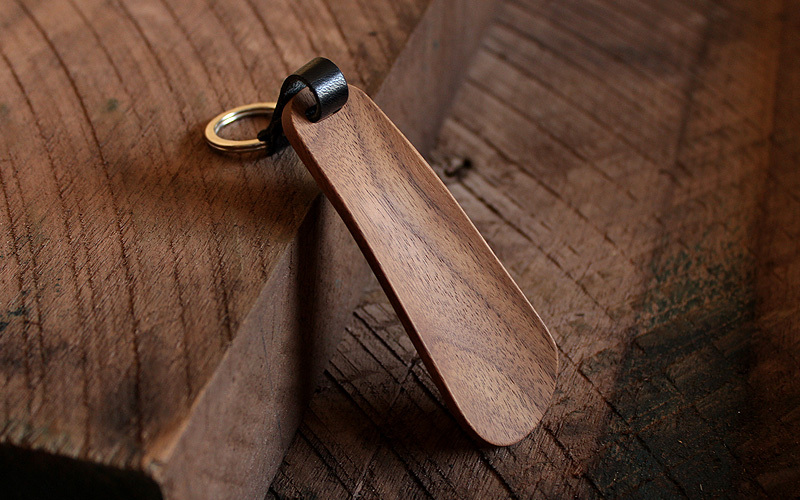 When you are out somewhere, this pocketable shoehorn comes in handy. 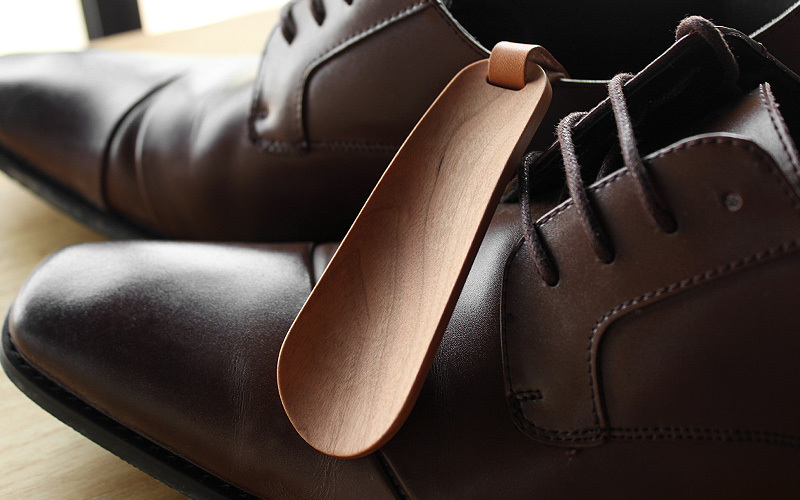 Ideal for putting shoes on stylishly and elegantly on wide occasions both semi-formal and formal.